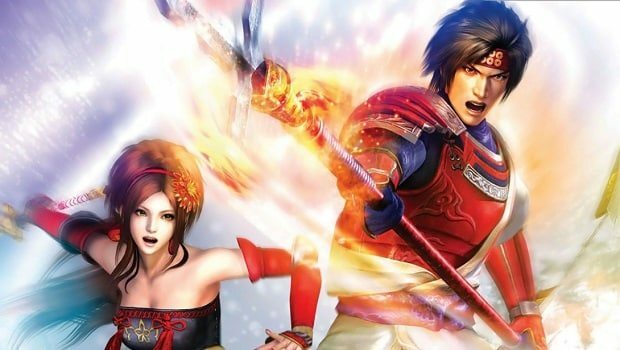 Producer for Samurai Warriors 3, Hisashi Koinuma, has revealed his sentiment that the “Wii is not just about remote-swinging” whilst discussing Tecmo Koei’s reasons for bringing the series to Nintendo’s console. Although the fact that the console remains to be the best-selling hardware currently on the market is an obvious bonus, Koinuma also attributes Nintendo releasing the Classic Controller Pro as being a further factor in influencing the publisher’s decision. Stating the obvious, clearly, but it shows that offering a variety of control schemes was a necessary move for Nintendo to take with the Wii.